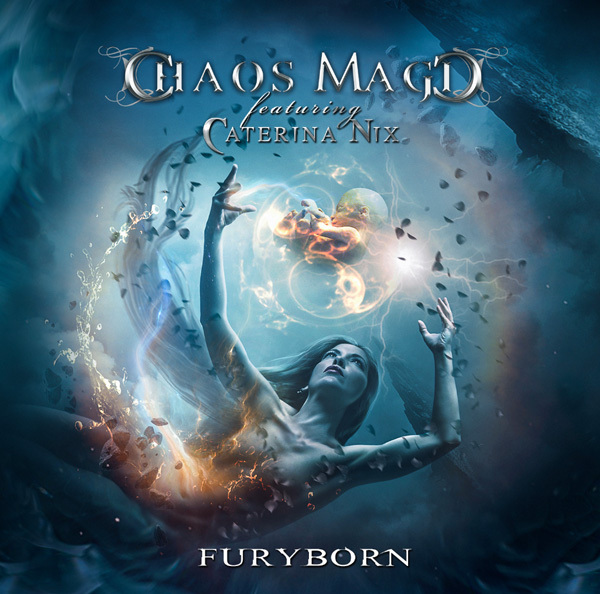 CHAOS MAGIC entitled “Furyborn”, on June 14! CHAOS MAGIC is centered around Chilean vocalist Caterina Nix who, for this sophomore release from the band, worked in close collaboration with fellow Chilean producer, singer, and musician Nasson. Together, they have created an absolute gem of a metal album, the splendidness of which is on full display in the album’s first single and music video, “Like Never Before”. 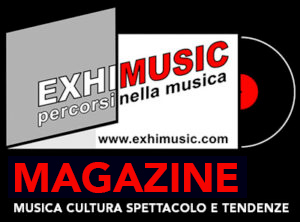 Oggi è Venerdi 19 Aprile 2019 – Sono le ore 06:17.